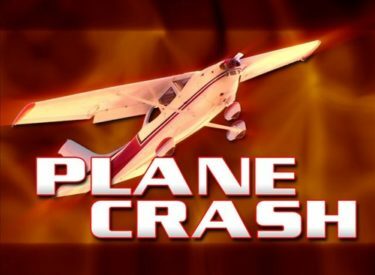 Four people from Scott City died in a plane crash northeast of Topeka Friday. The crash was reported at 12:13 p.m., in a cornfield along K-4 Highway in Jefferson County. A family from Scott City was on the plane. They were reportedly going on a trip for Easter. They’ve been identified as Richard Dylan Spencer, 35, Amy Beth Spencer, 34, and their daughters Chase Spencer, 7, and Ansley Spencer, 5. The 1973 Beechcraft Baron 58 was registered to Precision Ag & Seed Services out of Scott City. It took off from Scott City at 10:30 a.m. Friday en route to Topeka’s Philip Billard Municipal Airport. The airport was notified the plane had missed the approach to land. According to the Kansas Highway Patrol, there were no distress calls or indications of the aircraft being in trouble. Based on a witness accounts, Jefferson County Sheriff Jeff Herrig says he believes the motor sputtered and then cut off before the crash. The National Transportation Safety Board and the FAA have been notified about the crash and will investigate.